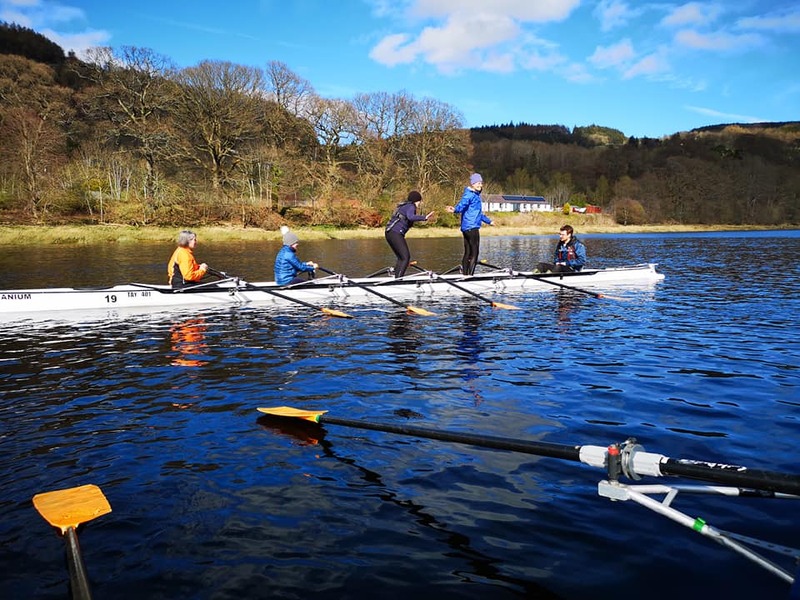 Saturday 30th March was the first day at Tay Rowing Club HQ for our 2 new Learn to Row crews. The 8 were put through their paces over the course of the day by coaches Hazel & Tim, ably supported by some of the regular members. 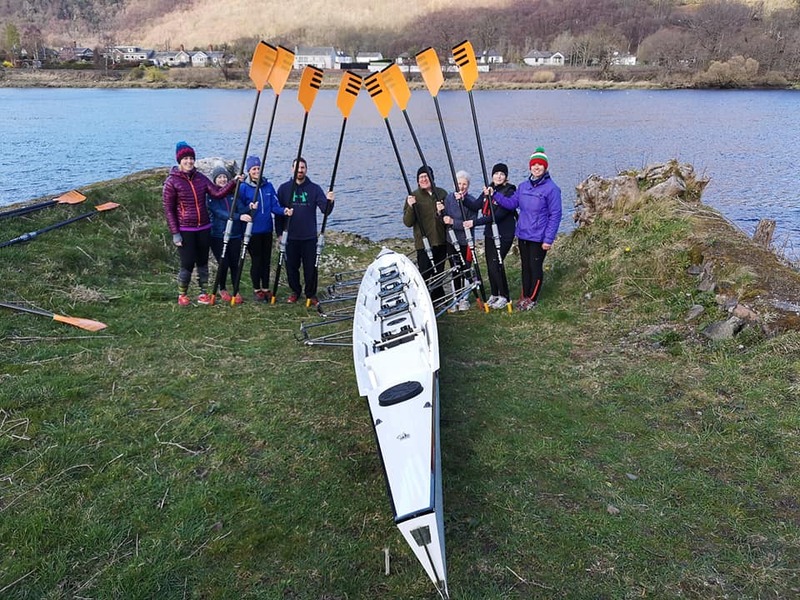 After initial introductions, the day started with a demonstration and session on the ergo and an intro to the rowing boat. Members pulled out the stops by putting on a superb BBQ as well as bringing some awesome baking for everyone to enjoy which also provided good opportunity for everyone to have a chat and get to know each other better. 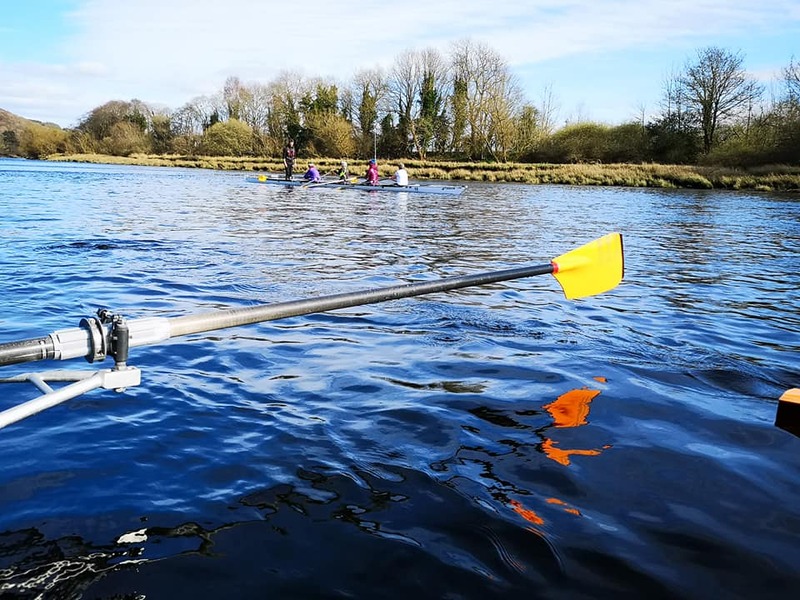 If you’re interested in following in the footsteps of our 8 new Learn to Row crew and want to find out about our next course dates, drop us a message and we’ll be happy to provide further details … click here to contact us!